Dane has been in love with Ani since forever but the fact that he keeps himself busy with other women while waiting for Ani to grow up didn’t do him any good. Because Ani hated his guts and thought he had anything but true feelings for her. And although the most feared night is coming, Ani is not about to let her guard down in exchange for safety. 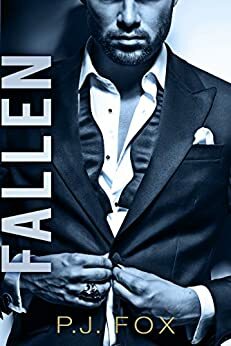 But then the night of the Purge is here and Dane is the only one who can keep her safe which made her see a new side of the man she always hated. Will that be enough to fall in love? I really enjoyed this book. It was perfectly paced. Ani is such a cool character, I really connected with her. The story is quite different from what I’m used to so that was definitely a plus.